Dangote Industries Limited (DIL) has denied the ownership of the truck that caused the accident at Iworoko Ekiti. Fifteen people allegedly died in the accident on Saturday night. 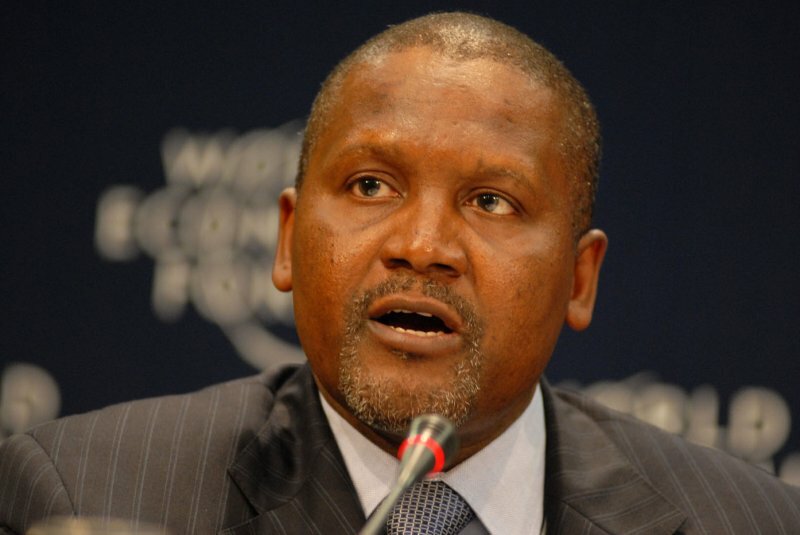 In a statement yesterday, the management of DIL frowned at what it called the misleading and unverified report carried by an online medium that a Dangote truck was responsible for the accident. The company wondered why some journalists rushed to the press without verifying information at their disposal, thereby reporting falsehood. It said the truck does not belong to Dangote, as reported by the medium. The statement said: â€œWhile we commiserate with the families of the deceased and pray for Godâ€™s strength to bear the loss of their loved ones, it is important to state that the affected truck does not belong to our company. The management of DIL recently issued an appeal to the public to monitor and report recklessness and illegal haulage of contraband by any of its truck drivers with a cash reward of N250, 000 per report. The company, in a paid advertisement in electronic and print media, warned those â€œillegally transporting unauthorised goods with the companyâ€™s trucksâ€ to desist from such. It said the drivers and the owner of such goods would be arrested and prosecuted. To clarify its position, the management listed its products and the goods the over 10,000 trucks operating across the country and neighbouring West African countries could convey.